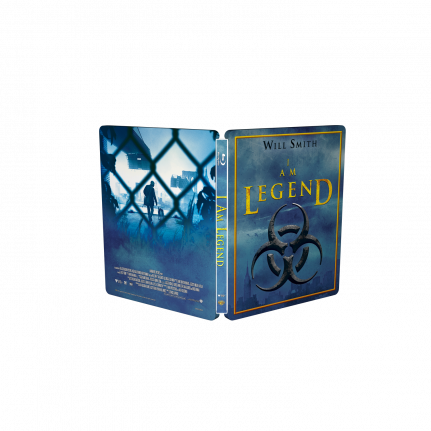 Check out the I Am Legend SteelBook edition here! The last man on earth is not alone. 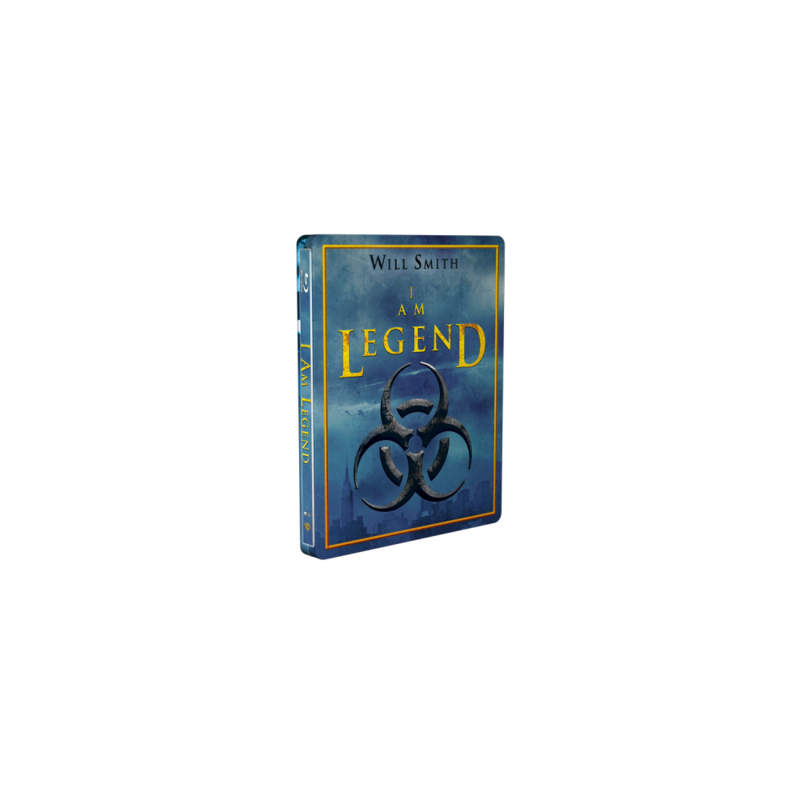 Will Smith portrays that lone survivor in I Am Legend, the action epic, fusing heart- pounding excitement with a mind -blowing vision of a desolated Manhattan. Somehow immune to an unstoppable, incurable virus, military virologist Robert Neville (Smith) is now the last human survivor in New York City and maybe the world. 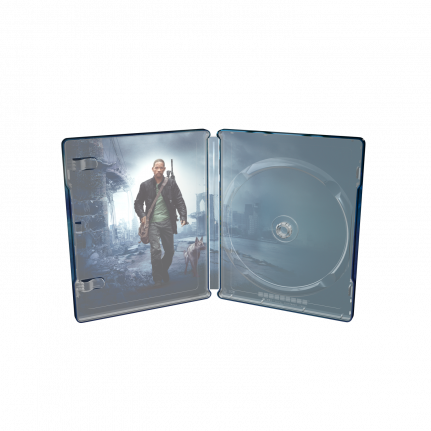 This amazing SteelBook® edition has a shimmering effect on the fence on the back as well as on the logo and title treatment – a finish which makes the artwork look the best!